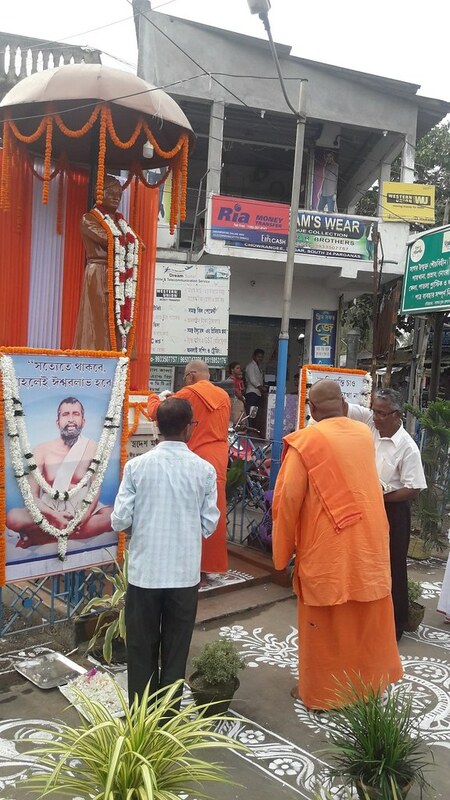 Ramakrishna Mission Ashrama, Manasadwip, observed with due reverence 125th year of Swami Vivekananda’s speech at Chicago. 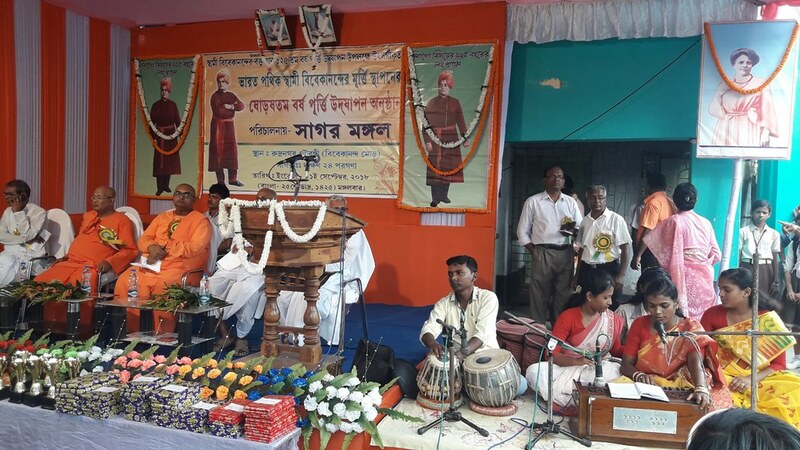 The Ashrama had conducted a programme on 26 August 2018 in which Swamis Balabhadrananda, Shivapradananda, Durgatmananda and Shri Shakri Prasad Mishra were present. 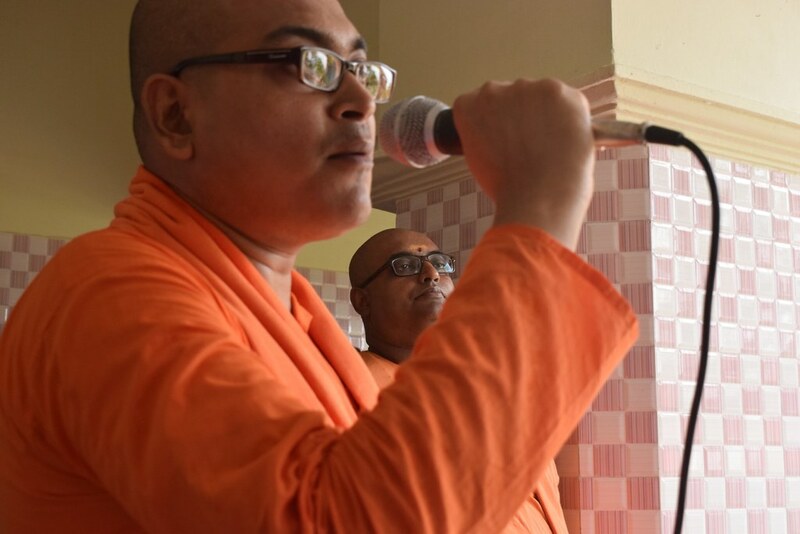 On 11 September 2018, the Ashrama observed the 125th year of Swami Vivekananda’s speech at Chicago at the school. 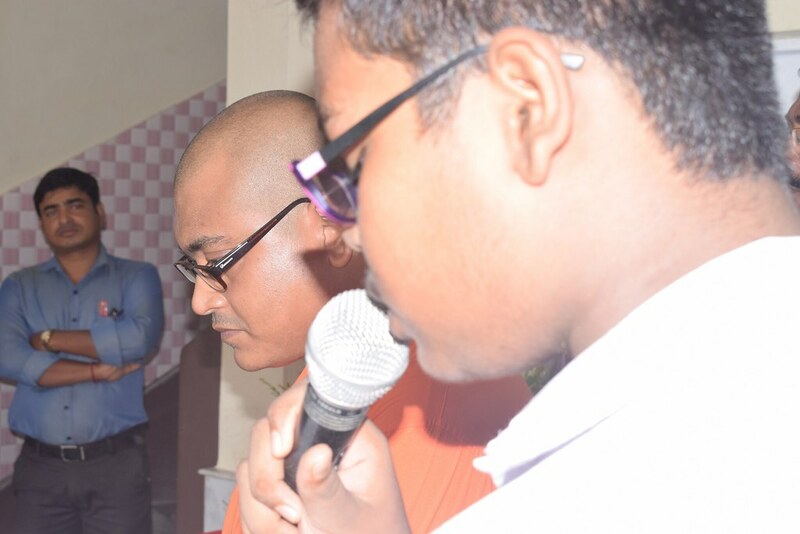 Arrangement was made for blowing conch shell at 3.30 pm at the ashrama. 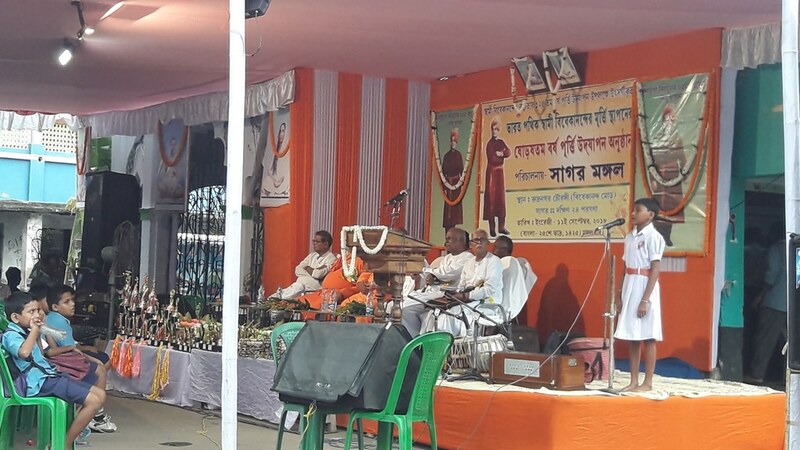 At 3.00 pm a public meeting was arranged at Chowranghi More at Rudranagar where 1000 people assembled. 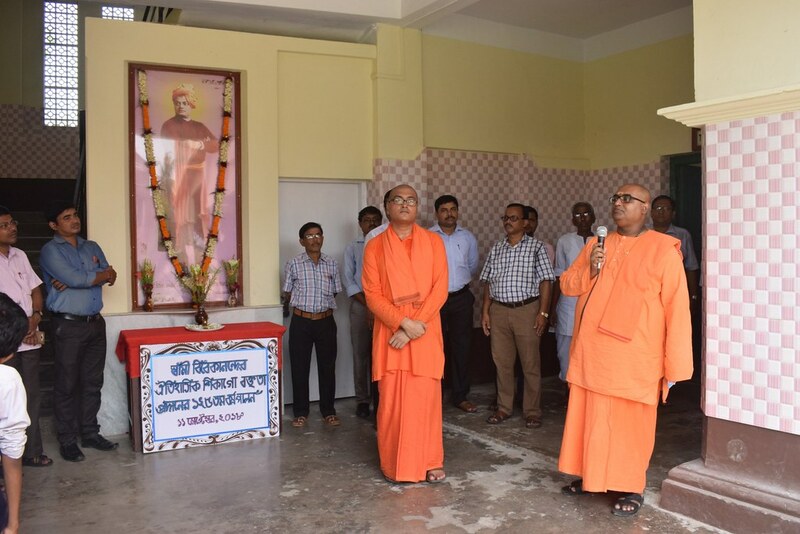 The programme was organized by ‘Sagar Mangal’ a cluster organization of Ramakrishna Mission Lokashiksha Parishad, Narendrapur. 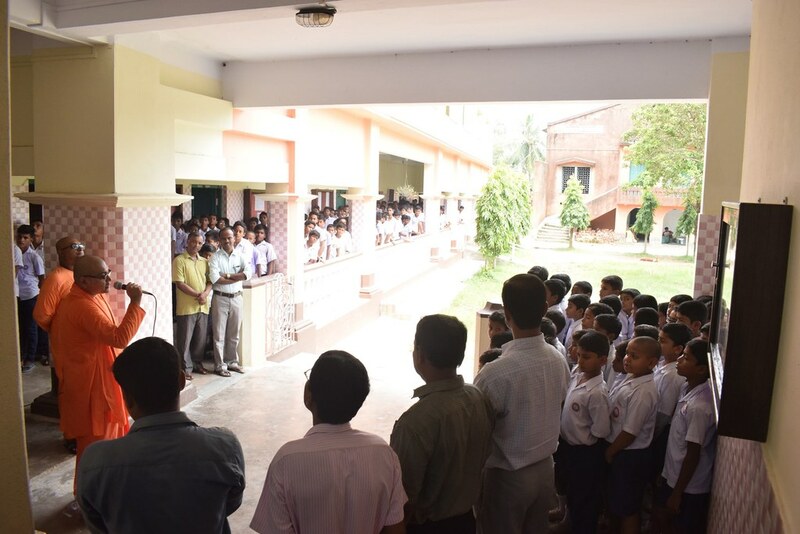 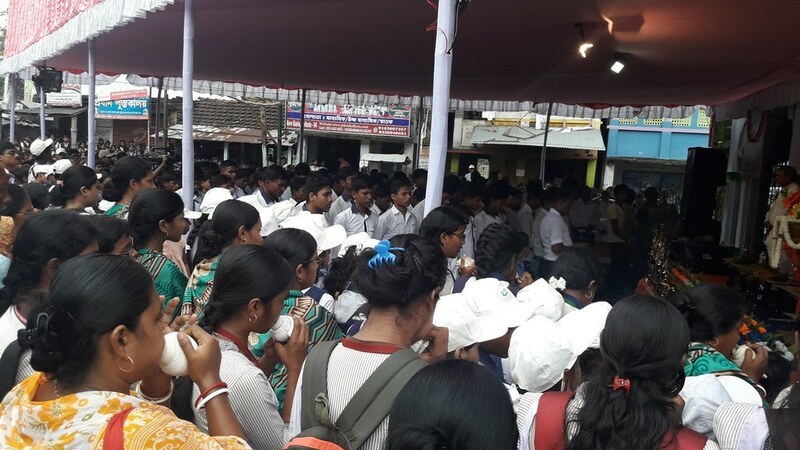 Students from different schools and local people attended the function. 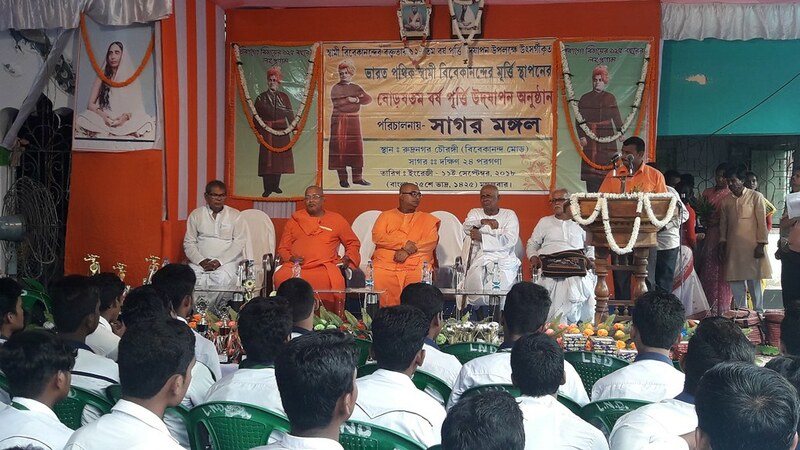 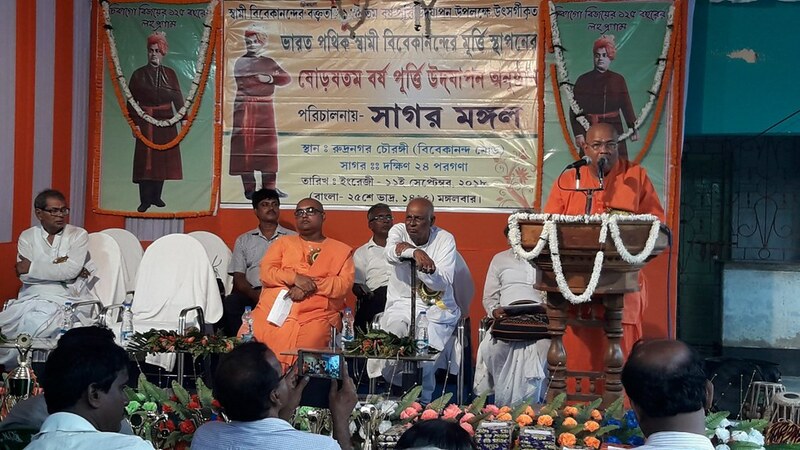 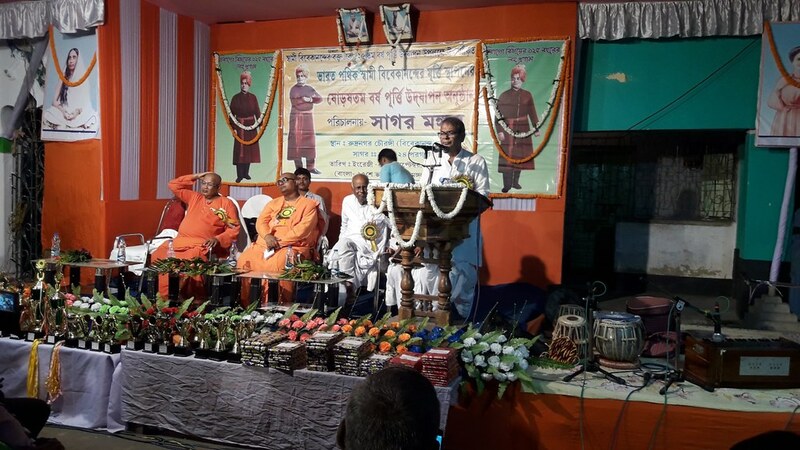 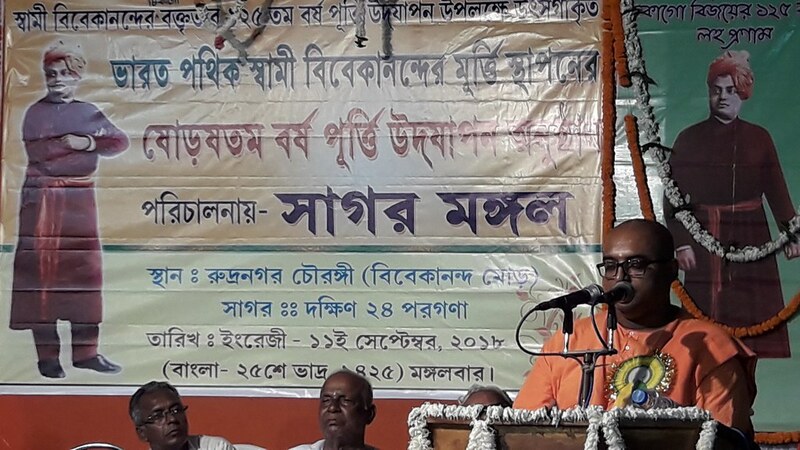 The gathering was addressed by Swami Achyutatmananda, Swami Stavapriyananda, Sri Bankim Chandra Hazra, Hon’ble MLA of Sagar and headmasters of different schools of Sagar island.